Bathroom remodeling can and should be fun. After all, redesigning a bathroom means changing the colors, fixtures, accessories, and even determining if you want a shower or bathtub replacement. Through the power of remodeling, you can create your dream bathroom—even if you’re working on a tight budget or a short time frame. However, as exciting as bathroom remodeling can be, it can also prove to be a challenging task to take on—especially if you’ve never remodeled your home before. There are many pitfalls that can derail even the best of intentions when working on your bathroom remodel. Fortunately, for every pitfall that a homeowner faces in home improvement are ways to avoid them. 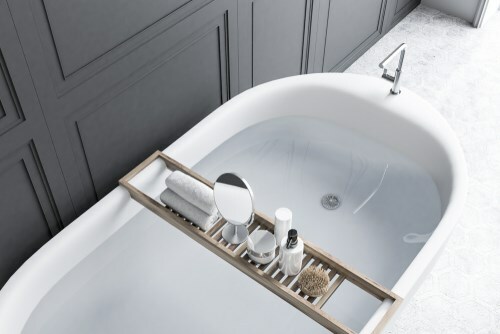 Read along as our team from Luxury Bath of Tampa Bay reveals some of our most helpful tips for renovating your bathroom, including the most important, do’s and don’ts to make the most out of your investment. Trendy vs. Timeless: When designing your new bathroom, it can be easy to fall into the trap of following what’s trendy right now. Following short-lasting trends can leave you at risk of investing in an outdated bathroom a few years down the road. Instead, focus on colors and fixtures that will stand the test of time to ensure the longevity of your design. Flooring Matters: Movies and TV shows like to show off bathroom floors that feature tile or porous stone. As luxurious as tile and stone flooring may seem, between sealing issues and discoloration, tiles and stones can be costly to install and even more expensive to maintain. Instead, choose an economical, high-quality, non-slip flooring like sheet linoleum for a beautiful bathroom floor that’s easy to maintain. Spacing it Out: The number one rule of design is to make sure it fits properly. It’s great if you want a supersized shower, but you need to determine if there’s room for it before creating your design around an ill-fitting product. Also, consider the spacing between the toilet and vanity. The last thing you want is a pretty bathroom you have to squeeze into. Measure beforehand and work with professionals that can ensure that you get a design that fits your space. In addition to design, a bathroom is highly technical in nature. 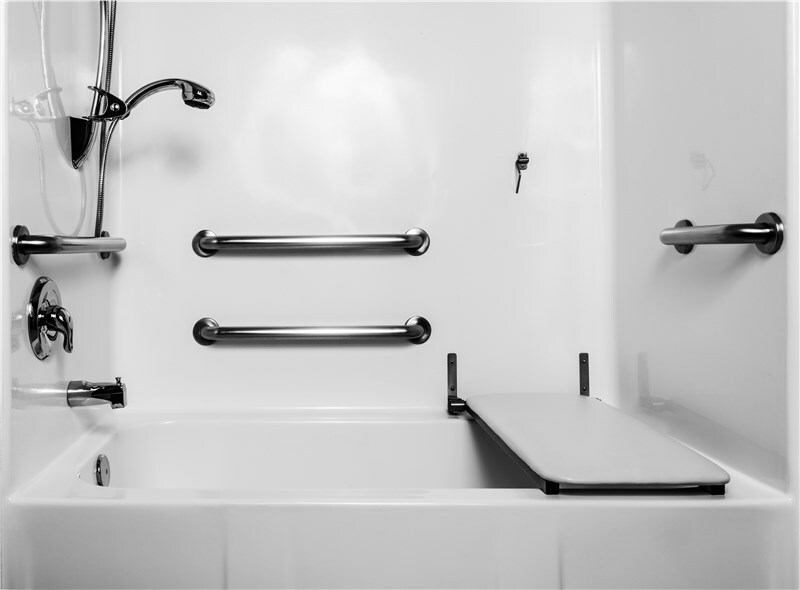 Electricity, plumbing, ventilation, and other issues all take care of the functional side of your bathroom remodel. This is where technical pitfalls can make or break your remodel. Adhere to our checklist, and you’ll be well on your way to an easy and stress-free bathroom remodel. Ventilation: Lack of proper ventilation guarantees a battle with mold and warped or damaged fixtures and materials. When upgrading your bathroom, make sure to upgrade your ventilation system, so it stays updated and is built to handle your new bathroom instead of the old bathroom. Waterproofing Counts: Water damage is the killer of bathrooms. It can seep in and wreck everything from the floor to the wall. Make sure you don’t waterproof the bathroom yourself to save money. Hire a professional who will make sure you’re watertight from the start. You’ll save yourself a headache and financial pain down the road. Electrical Safety: It’s tempting to try to handle the wiring for your bathroom yourself. After all, you know your house, and you can see where the wires are. Don’t do it. Bathrooms equal water. Water and electricity don’t mix, and the last thing you need is to accidentally cross wire with a water source and be in for a shock. Hire a professional who is trained to handle the electrical concerns of the bathroom. Full-service "Experts": Plumbers are needed to make sure that pipes and fixtures are working properly, which can inspire people to stick with them for the whole remodel process. This is a mistake to avoid. Plumbers know pipes. They don’t know design, renovation, etc. 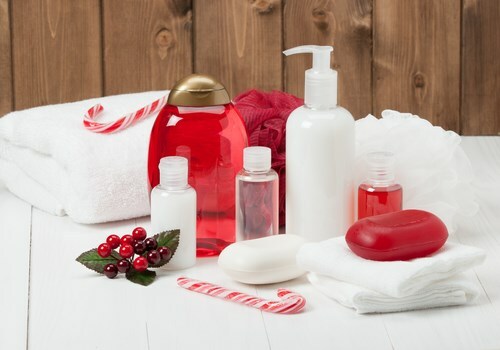 To avoid all of these pitfalls, make sure to hire a full-service crew that can handle every component of your new bathroom from beginning to end like the ones at Luxury Bath of Tampa Bay. A bathroom remodel can be challenging, and if you’re not careful, it can be more trouble than it’s worth. That’s why we offer a full bathroom remodel solution for our customers. With us, you don’t have to worry about multiple contractors or having to hire a second crew for one thing. Our team of experts is fully trained and equipped to handle your bathroom remodel from day one to the very end of the project. Since 1988, we have been the bathroom remodeling company of choice for our customers. 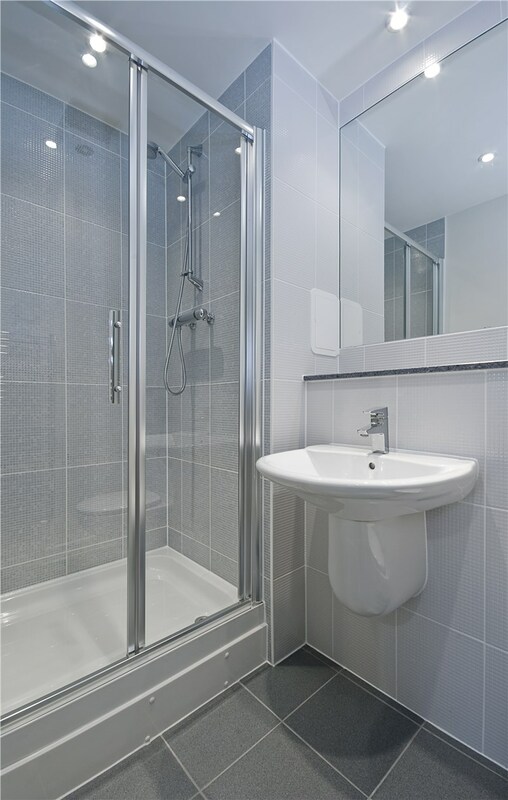 Whether it’s design and fabrication, cabinetry, or a tub to shower conversion, we have you covered and guarantee the bathroom that’s perfect for your home. Ready to work with your Tampa bathroom remodeler? Give us a call to speak with one of our agents about our professional bathroom remodeling services or fill out our online form to schedule your free quote.